Giving students the platform to voice their opinions about what matters most to them. There's possibly no bigger generational gap than teens that play and stream online games and the parents that don't understand the power of it. 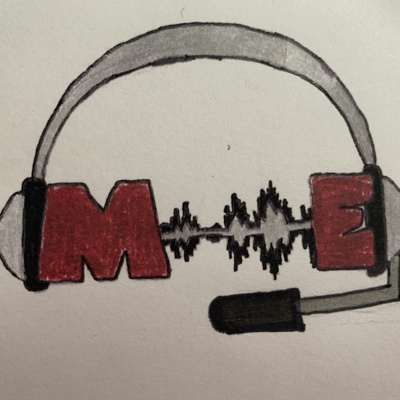 Join Brandon (Brandonbest555), Kimberly (CookieCaffine), and Evan (SoundWave328) as they explain the impact of streaming various types of gaming on multiple platforms and how teens can actually make money off of it! If you are a gamer, online streamer, or simply a fan of content creation, this is an episode you won't want to miss! 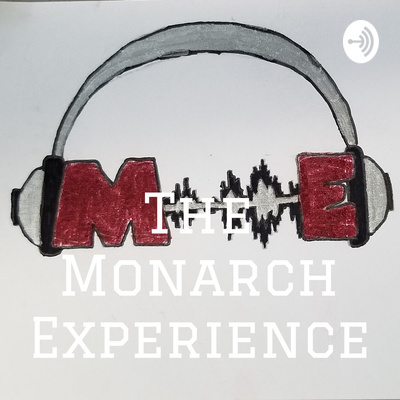 Retweet your favorite episode of @TheMonarchExperience on Twitter and receive a $10 Jostens gift card. Send The Monarch Experience Podcast a Snap of you listening to this episode and be featured on our Snap Story! 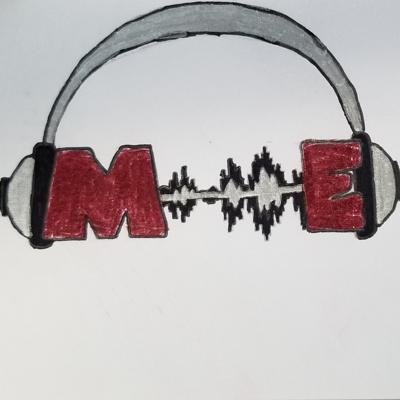 In one of our best episodes yet, Nihal, Haaniah, Sayuri, and Roman talk about their experiences coming from another country and the challenges they faced assimilating to American schools. Experience Haaniah's shock when she saw American malls and how casual people dressed; you'll be sure to second guess what clothing you wear next time you go to the mall. Also, Nihal holds nothing back as he explains how teachers really are in India. From Roman's belief that the school in Ukraine was milking the parents for money by claiming parts of the school broke to Sayuri's magical school that offered virtual reality classes, this episode is not one that you want to miss! Do you think homework is useless? Does homework reinforce skills learned in class? Harry, Alice, and Jason break down whether or not homework belongs in schools anymore, how it affects students' time and personal lives, the 'types' of teachers that assign homework, and more! Be sure to follow @TheMonarchExperience and retweet your favorite episode for a gift card to our school store! Feeling stressed?! Well, Sid, Fadilah, Mehreen, and Disha have got you covered as they break down the stresses of being a teenager both in and out of school, how to deal with these stresses, and why parents and teachers mean well, but often don't help matters. In the very first episode of The Monarch Experience, Sammi, Madison, and Victoria break down the importance (or lack thereof) of standardized tests such as the Common Assessment and PARCC. Plus, they address ways schools can make taking these tests more tolerable.